ST. PETERSBURG, Fla. (AP) — Pitcher Trevor Bauer has gone to salary arbitration with the Cleveland Indians for the second straight year. After winning last year’s hearing, Bauer asked for $13 million and the Indians argued for $11 million on Friday. 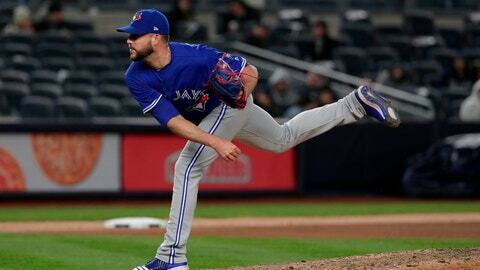 Arbitrators James Darby, James Oldham and Sylvia Skratek are not expected to rule until next week, after the hearings for Houston’s Gerrit Cole and Cincinnati’s Alex Wood.